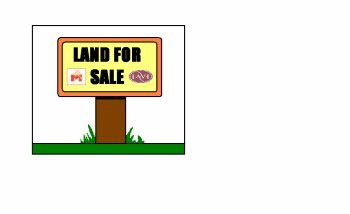 Non Residential Holding For Sale by Private Treaty. c. 26 Acres in total with c. 7 Acres Planted (Sitka Spruce – 17 years old). Pastureland all of very good quality. A short distance east of Aclare Village and with very good frontage on the “high road”. This is an attractive holding in an excellent location.